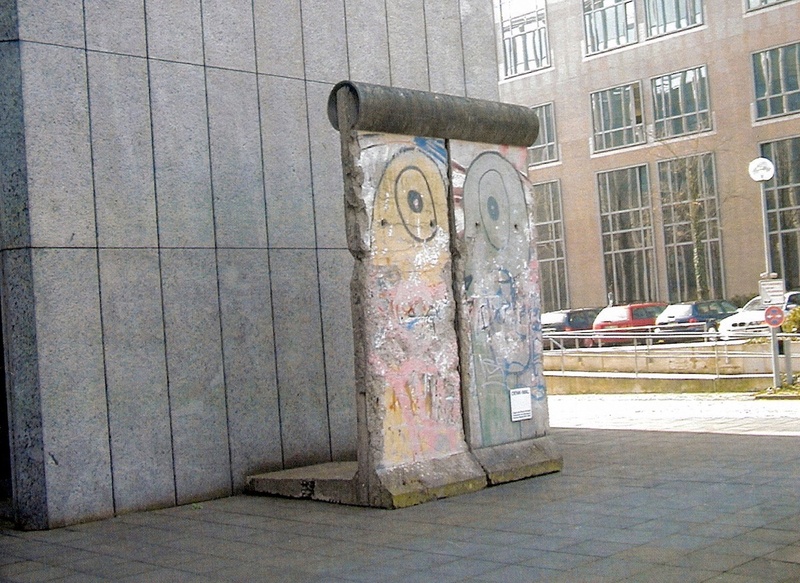 When the Wall came down, Hans Olaf Henkel was director of IBM Germany, as well as chairman of the Federation of German Industries and government advisor during the transitional period. It was his initiative, to set up one segment each in front of IBM’s sites in Stuttgart and Duesseldorf. Another segment is standing on his land in France. The IBM Campus in Stuttgart was closed in 2009. 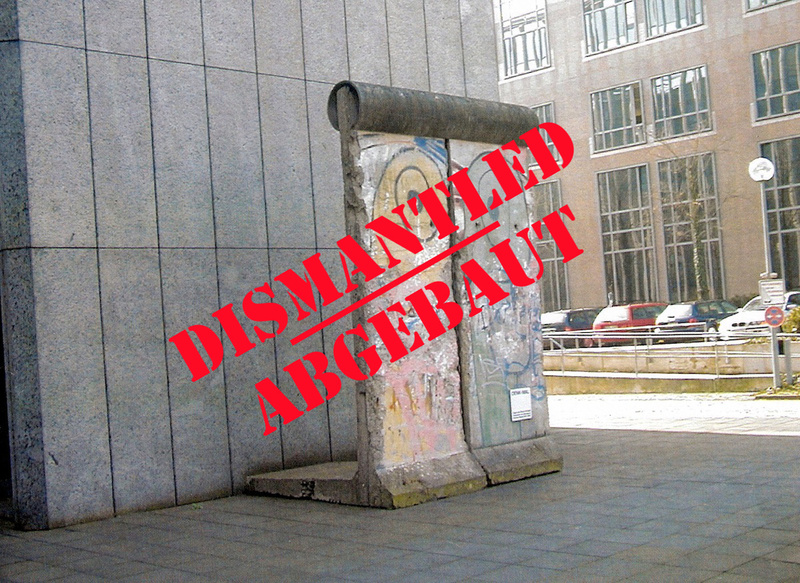 The segments in Duesseldorf were allegedly dismantled.